Meet the makers of Everyman Theatre’s forthcoming production of The Book of Joseph, by playwright Karen Hartman, during an intimate evening discussing the adaptation of a true story for the stage—featuring a reading of selected scenes, and a conversation with director Noah Himmelstein and special guest Richard Hollander, upon whose family story (chronicled in his book, Every Day Lasts a Year: A Jewish Family’s Correspondence from Poland) the play is based. Dessert will be served following the program (dietary laws observed). 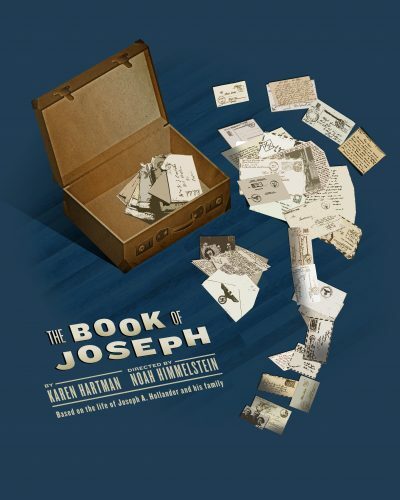 This program is presented in relation to The Book of Joseph exhibit, on display through May 28, 2018.